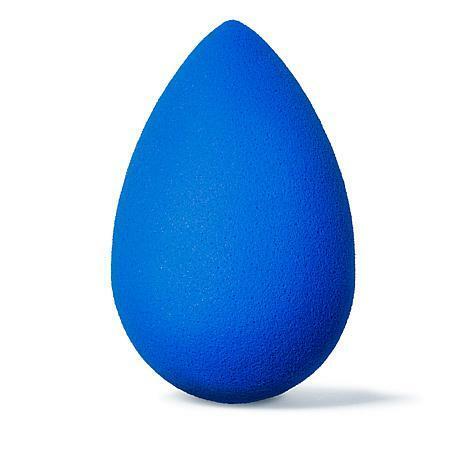 Equal parts sultry and sophisticated, beautyblender® sapphire stands out like a rich bauble on your vanity with its stunning jewel-tone hue. Made with the same exclusive aqua-activated™ material as the original beautyblender, it provides an airbrushed and seamless application. Why blend in when you can blend boldly?